Construction on one of Australia’s first NDIS housing projects is about to get underway in Gorokan. 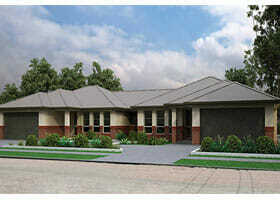 When finished, the $1.7 million share homes will provide much-needed accommodation for those living with a disability. Kevin Johnston, CEO gave an interview to Jacinta Lee from NBN News on the much anticipated Supported Accommodation Home build.